Highly advanced, fully equipped pulmonary medicine department combined with top-ranked experts working towards your pulmonary health, critical care, and sleep medicine in a multi-specialty hospital with all facilities available under one roof, round-the-clock. for transbronchial lung biopsy. Our consultants are routinely doing fiber optic and rigid bronchoscopy. Pleural disorders are marked by shortness of breath and discomfort or pain. Medical and surgical Thoracoscopy are performed routinely for the same,in minor OT. Our Sleep Disorder Laboratory is the most sophisticated sleep lab in UP, being equipped with additional sensors, polysomnography, hardware and software to carry out sleeps related breathing disorders. Interstitial lung disease is normally caused by long-term exposure to hazardous materials. The DLCO test can detect early stages of interstitial lung disease and chest X-rays can prevent its progression to irreversible stage. The critically ill patients with ARDS or respiratory failure, are managed by a fully equipped respiratory ICU (RCCU & HDU) and most advanced ventilators. COPD includes a a group of progressive lung diseases such as emphysema, chronic bronchitis, and non-reversible asthma. 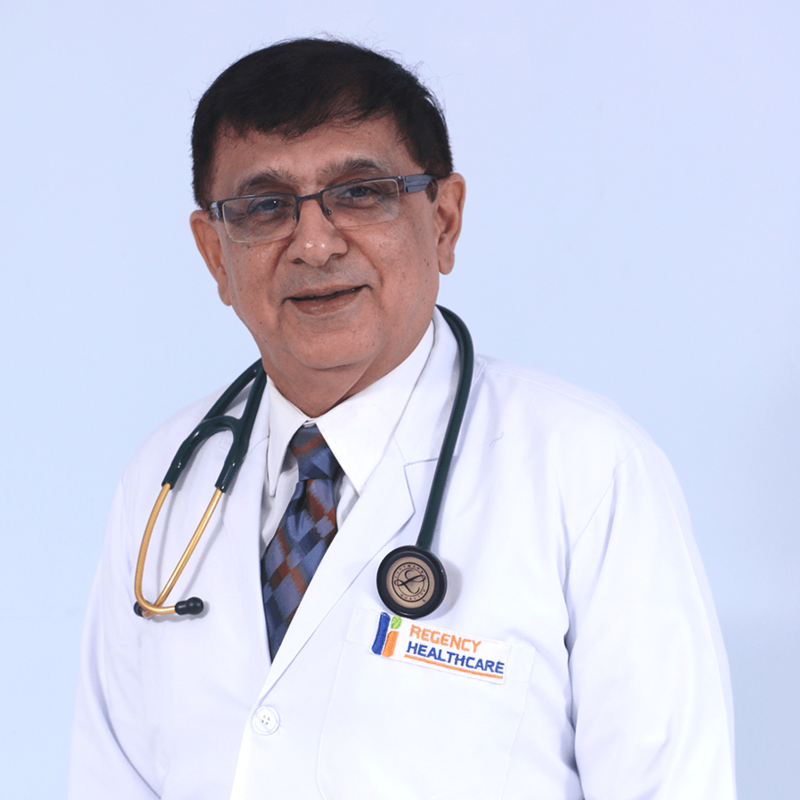 Dr. Awasthi holds rich experience having worked in PMO-General & Pulmonary Medicine, Ministry of Defence, Government Of India. 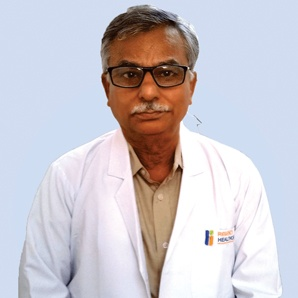 His Interests lies in Pulmonary and Critical care medicines. Dr. Kackar is a distinguished member of European Respiratory Society and specialises in Bronchoscopy and Infection Control for critical cases. 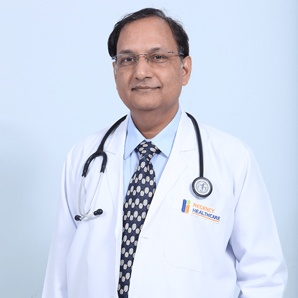 Dr. Singh holds a staggering 20 years of experience in the field of Pulmonary and Critical Care medicine.